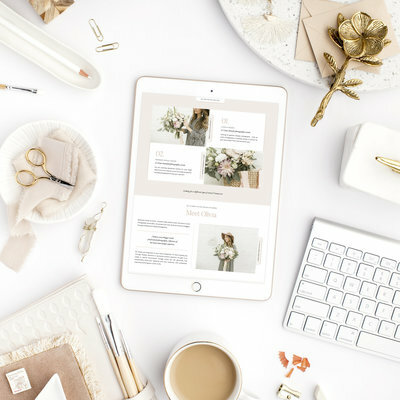 When Emma of Emma Halet Photography asked us to create a custom brand and Showit web design for her business, we were so excited to capture her fun personality and her emotive style in a one-of-a-kind way. 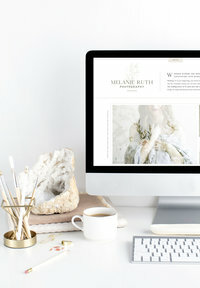 Today, we’re excited to celebrate the debut of an all-new brand and custom Showit web design for Emma Halet Photography! The fun, script accent font which captures her personality so wonderfully. The “Either/Or” feature on Emma’s About Page. The fun “Note” contact form on Emma’s Contact Page. 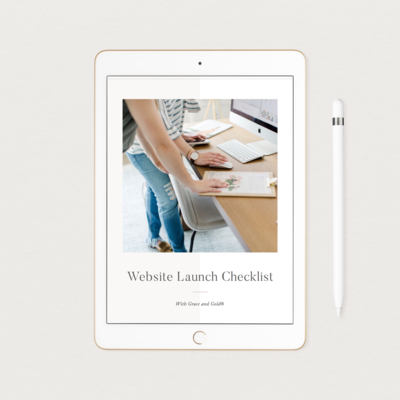 From top to bottom, Emma’s design is filled with personal details and engaging features. We’re so excited for how Emma’s Ideal Clients will get to know Emma in a more personal, authentic way! 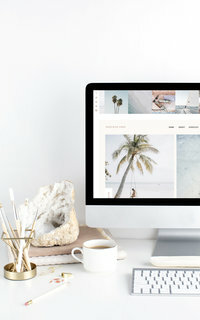 Below, you’ll find a peek at Emma’s brand and Showit web design, and of course, you can hop on over to Emma Halet Photography to see Emma’s design in action!